Mexican Wine Tile "Day of Dead"
Mexican wine color day of dead tile style. This kind of hand painted tile comes from Mexico and has folk art heritage originated in prehispanic period. Other colors are blue and creamy white. Save of free shipping, Canadian buyers carry additional cost. 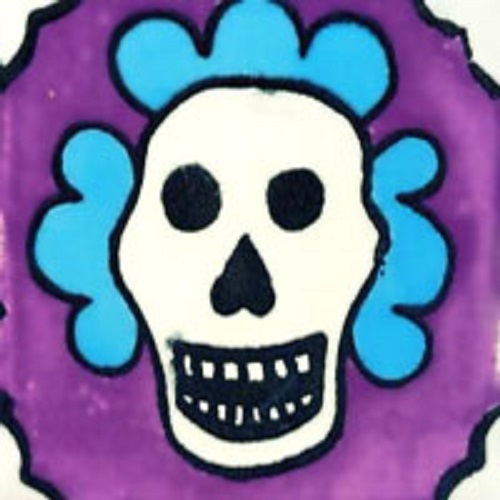 Mexican Blue Tile "Day of Dead"
Mexican Brown Tile "Day of Dead"